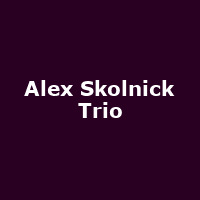 American jazz music trio comprising the Alex Skolnick - guitars, Matt Zebroski - drums and Nathan Peck - bass. Their repertoire typically includes for hard rock and heavy metal "modern standards", covered in their own unique way. Their album "Veritas" performed well on the iTunes Jazz Charts.